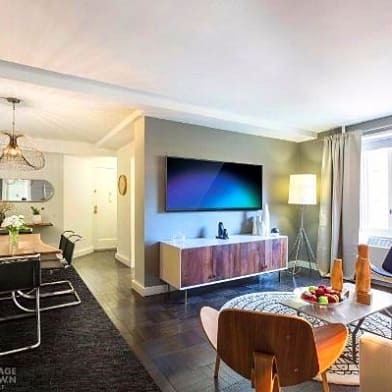 UPPER EAST SIDE INDULGENCE This charming one-bedroom apartment makes 650 square feet feel bigger than it actually is thanks to its high ceilings and large open layout with warm Brazilian cherrywood floors! Located on a high floor in a white-glove building, this quiet home captures gorgeous city views that bring in tons of natural sunlight thanks to an oversized wall of windows in the living area. The open kitchen is perfect for delicious home-cooked meals with essential stainless steel appliances ? such as a full-sized refrigerator, dishwasher and oven. The massive bedroom can easily accommodate a king-sized bed, and the marble bathroom boasts a soaking tub and massive mirror. 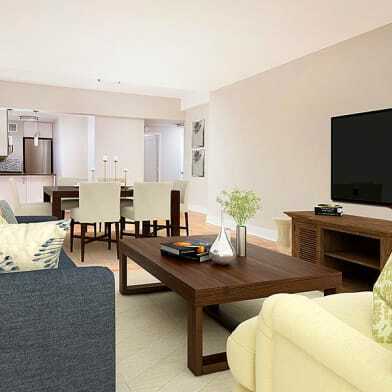 Plus, residents can take advantage of a washer and dryer located on every floor! 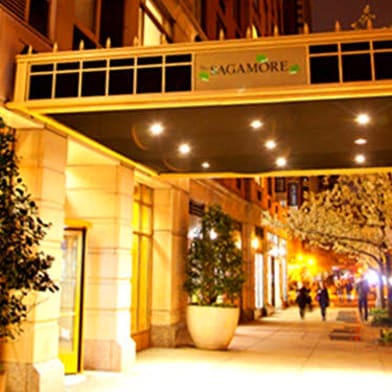 The Saratoga is a luxurious full-service condominium built in 1984 that features a prominent freestanding clock just outside the building. 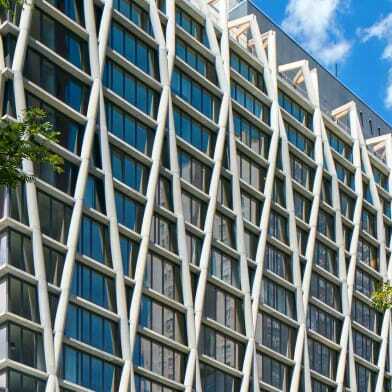 Residents can indulge in upscale amenities such as a 24-hour doorman, part-time concierge, parking garage with valet service, a community garden and a landscaped rooftop deck with spectacular 360-degree views of Central Park and Manhattan. 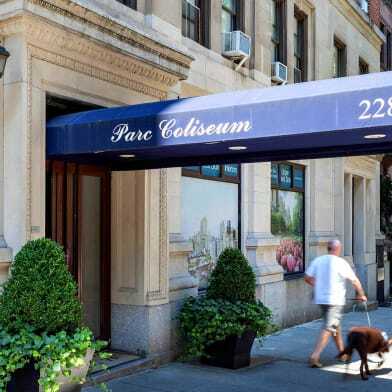 Just steps outside your building are a wide array of fine dining, excellent shopping, local bars and more neighborhood hot spots, as you can quickly access Central Park and other local parks, the East River Promenade, as well as the Q, 4, 5 and 6 subway lines. Board approval is required. 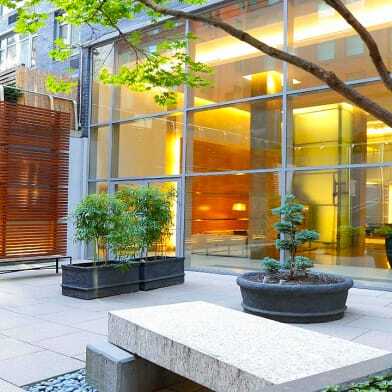 Have a question for 330 East 75th Street?